– Inbound and outbound LCL/FCL services around the globe. – The most cost-effective LCL/FCL forwarding solutions. – Time sensitive air import and export of cargoes to all major destinations. 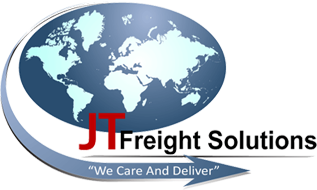 – Expertise in value-added services, such as transloading, pick and pack, storage, and project cargo. – Real time tracking and update of all cargo status. – Expertise in cargo consolidation for both air and ocean. – Same day pickup and deliver for both ocean/air, import/export in Metro Los Angeles.